Eyes as Big as Plates at Fotograficá Bogotá 2015! 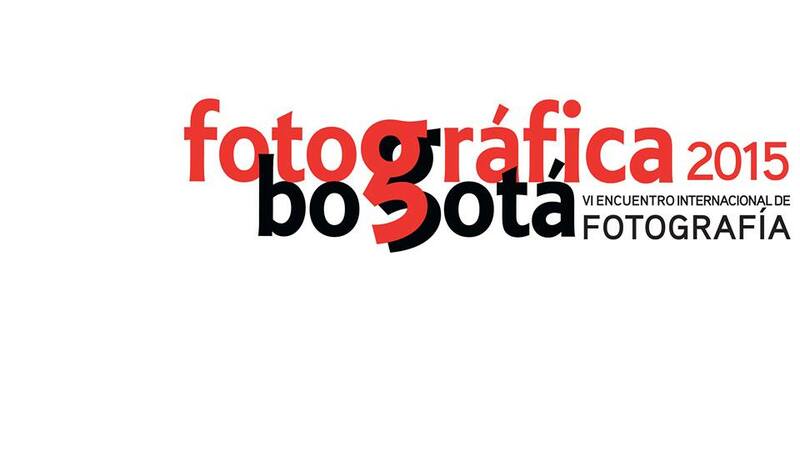 Today is the grand opening of the 6th International biennial of photography, Fotograficá Bogotá 2015, arranged by The National Museum of Photography in Colombia. Eyes as Big as Plates is proud to be exhibiting at one of the most important events of photography in Latin America, which features exhibits rooms, street exhibitions, theoretical conferences, workshops and university film series. 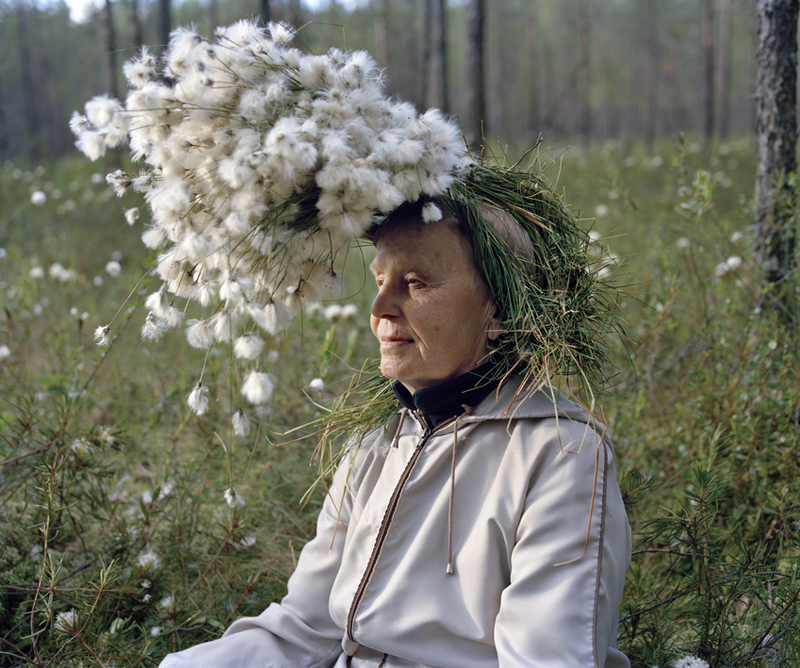 The biennal takes place from May 2 – June 15 and this year Photographic Bogota celebrates 10 years of existence with the theme “constructed photography”. Find out more right here. Welcome!